Here comes the another creative smiley which had been designed with the use of grass. This round shaped grass smiley with great expression is looking very attractive. 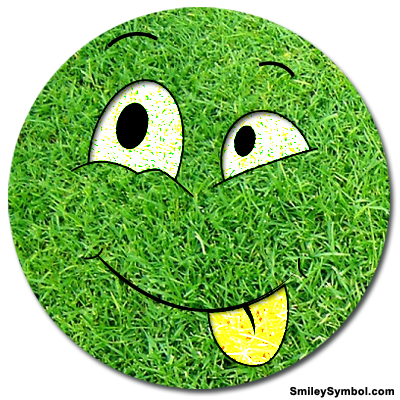 This stunningly designed grass smiley is in the PNG format with transparent background. It can also be named as the nature smiley. Quote: Colors are the smiles of nature.